All the above answers indicate a flaw in the business process. If there is not a solid, compelling reason to continue a complex process for a simple task, then why continue to do it that way? The answer could be as simple as the process was developed a long time ago, and as the business, software, tools and technology changed, it never occurred to anyone to improve the way they handled the task. The tasks that were simple in an old system, have become increasingly complex when incorporating current technology and the need to capture data electronically that was once a manual process. What was once a manual process, and the most efficient way to capture, store, and analyze the data has evolved with the software tools, yet many departments just add the extra steps, and never let go of the manual steps because frankly, they just never thought to do so. Today, most software is evolving and changing at a regular pace. Development is releasing new versions complete with enhancements that exponentially increase business efficiencies. If the business tools are continually improving at a steady pace, why do so many organizations resist creating a culture of continuous improvement? When working with organizations, especially companies that use a database software, we look at the fundamental questions about a process—Who? What? When? Where? Why? How? How much? 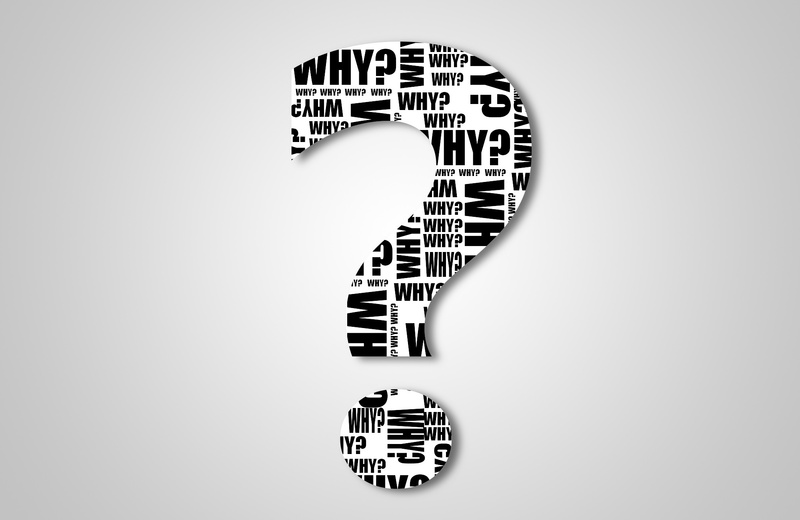 While this only touches the surface of some of the organizational problems, no matter what the problem is, asking “Why?” until you get to a reasonable answer will help get to the root cause. For example, how long does a weekly check run take in your business? That should be an easy one to quantify, and it is not uncommon for a check run to consume a half day or more. But how long should it reasonably take under perfect conditions? Twenty minutes to an hour would be reasonable depending on the size of the business. If you could gain a minimum of 156 hours per year by improving one business process, that could eliminate the need to hire additional staff, improve accuracy, and do wonders for morale and job satisfaction. If you could do that with just one simple organizational task, just think of what you can improve as you work though the rest of the job functions. Sometimes it is difficult to see what is there in front you every day. You know something needs to change, yet you aren’t sure where to start. This issue is so pervasive and the ripple effects it has on an organization can be astounding. In fact, this is such a crucial area to address that I will be dedicating my entire focus to providing you the tools and education needed to tackle this within your own company. Next Steps After You've Distilled the Answers for "Why?"